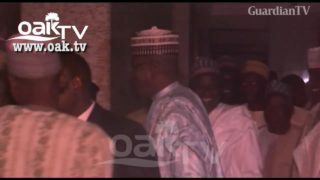 N1.3bn: Trial of Ex Jigawa Gov. Sule Lamido, to start afresh. 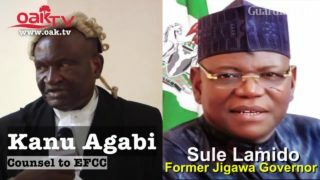 Appeal court throws out ex-Jigawa Gov. 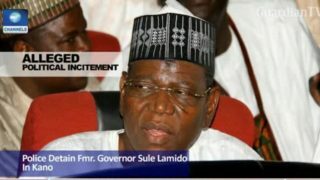 Sule Lamido's request to transfer case. 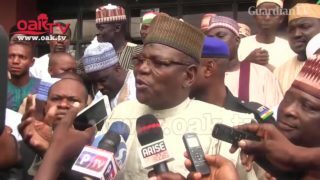 Police arraign former Jigawa Governor Sule Lamido. 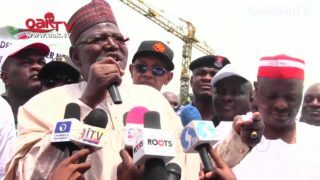 Police defend arrest of former governor Sule Lamido. 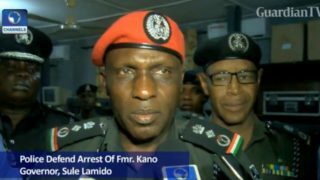 Police detain former governor Sule Lamido in Kano.